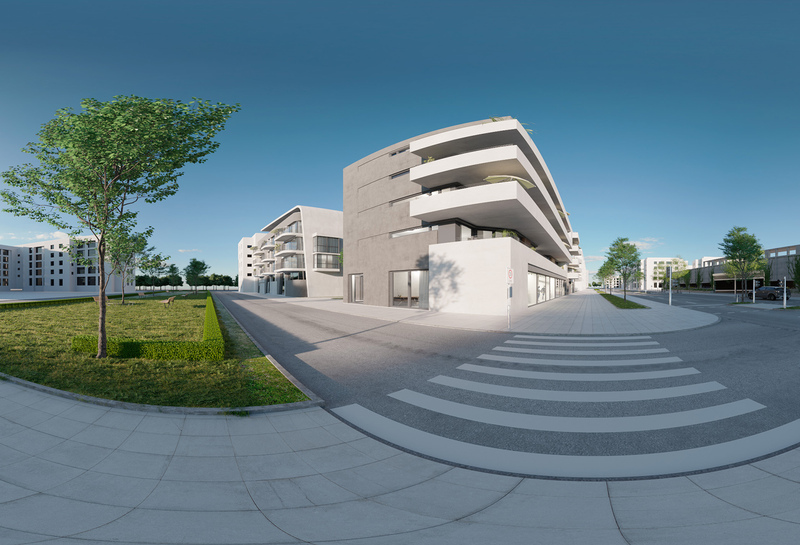 some weeks ago we’re testing the scope of VR in Corona Renderer & Cinema 4D in animations. It contains ~740 frames, rendered in 4k stereoscopic on our machines in our office (was an mess^^). If you have the VR Gear or other VR device it should work. I think VR Animations will be in near future an really nice feature but currently the resolution is to less for immersive experiences. The hardware need some years for smooth motions. Not to mention interactive stuff on mobile devices.